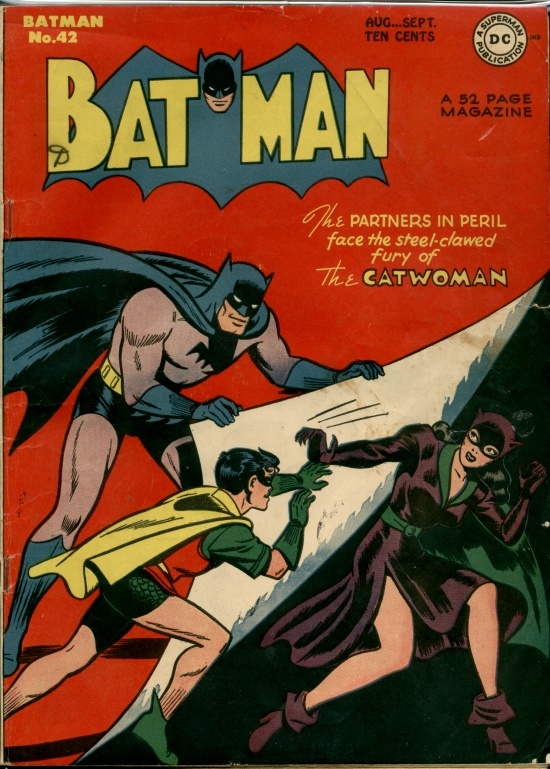 Producer Denise DiNovi has been shepherding DC's "Catwoman" through development since Warner Bros. "Batman Returns" (1992). For this new story take, "Catwoman" is pet groomer Patience Price (Ashley Judd), a young woman raised by her aunt, after her inventor mother Constance, creator of a high-tech microchip is killed by her boss Simon Greenaway. Greenaway patents the chip as his own, amassing a Bill Gates-type fortune. When Patience uncovers evidence implicating Greenaway, he orders her to be dispatched. Patience's 'death' and subsequent rebirth as Catwoman blesses her with strange feline powers and she subsequently hunts down those responsible for this new turn in her destiny.